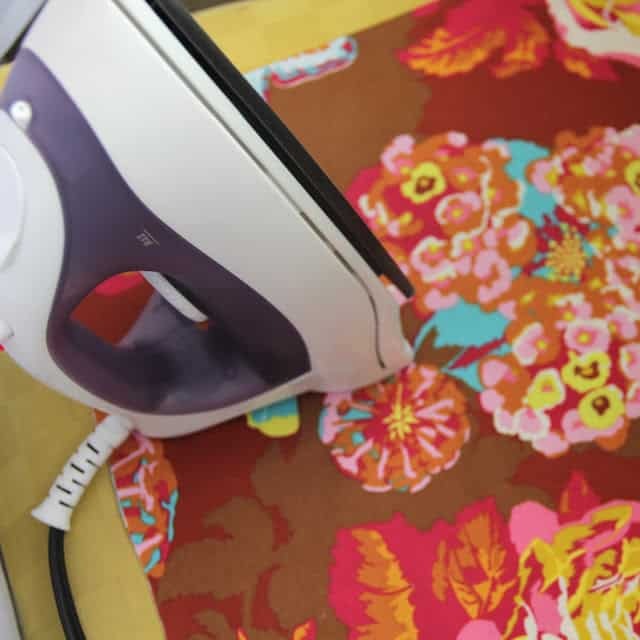 As much as we love sharing DIYs for the littles, we also love surprising mamas with tutorials just for you. 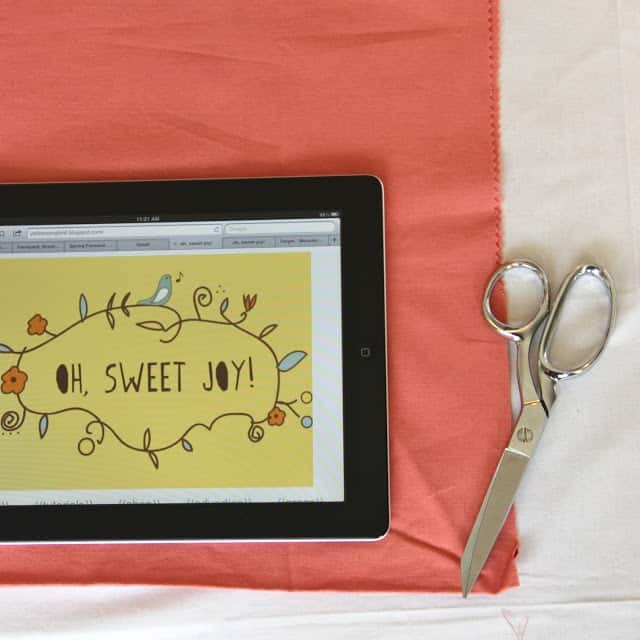 Kim, from Oh, Sweet Joy, has sewn up an adorable DIY Oversized Fold-Over Clutch that would be perfect to have for the holidays. It’s big enough to hold all the essentials (including an iPad) and will give you a break from having a diaper bag shlepped over your shoulder. Complete your holiday look with a pretty DIY Paper-Bag Skirt and Velvet Bow Headband from Oh, Sweet Joy. I have seen oversized clutches everywhere lately and I couldn’t wait to get my hands on one! 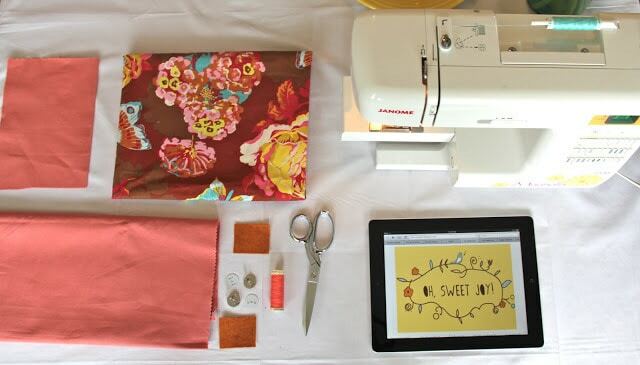 Today, I’ll teach you how to save some pennies and sew one with a magnetic closure that is large enough to hold your iPad or e-reader, along with other necessities. 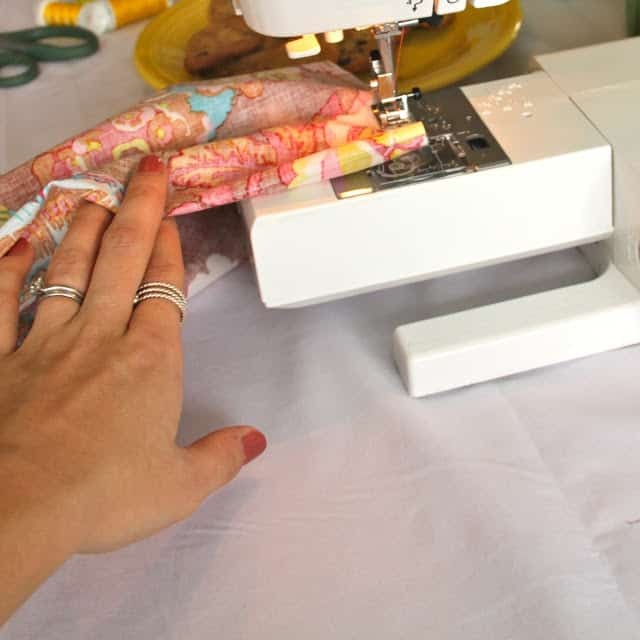 Let’s get sewing! 3. 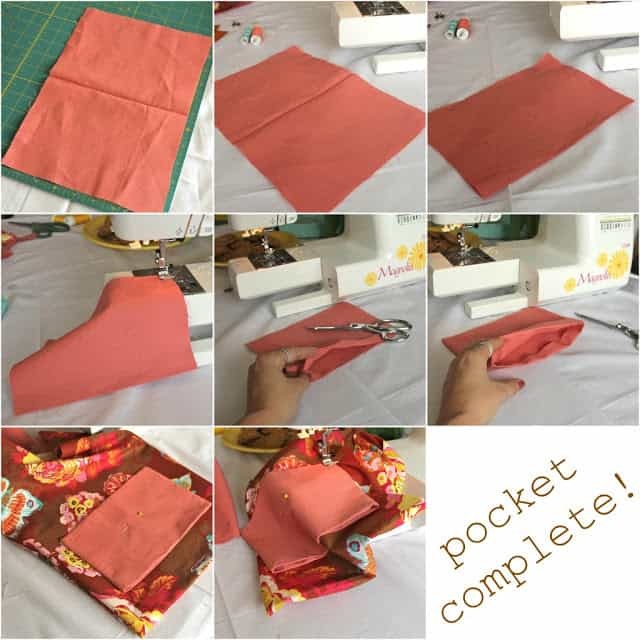 Pocket: Fold the fabric in half, if you haven’t already, and stitch up the sides, leaving a long side open. Turn it right side out and press, turning in the raw edges. 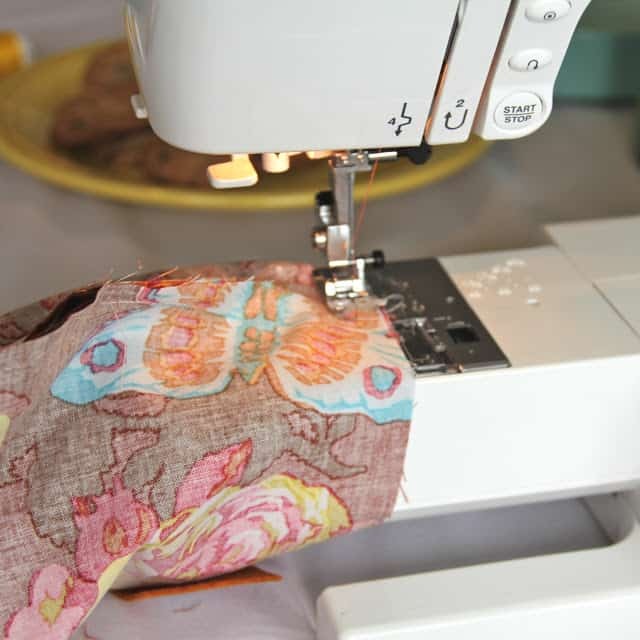 Pin this onto your lining fabric and sew along the sides & bottom. This leaves a nice and clean top part of your pocket! 5. 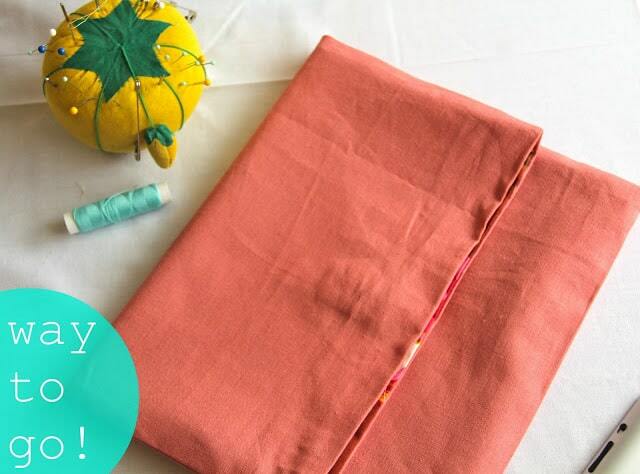 Sew up ONE side of your INTERIOR fabric and leave a 3″ opening on the other side. Again, leave the top open. 6. Using the instructions on the packaging, install your magnetic snap. 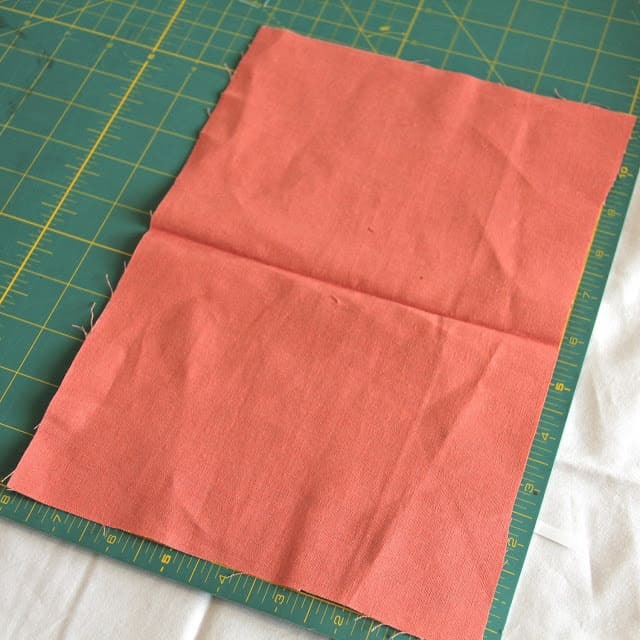 I didn’t use interfacing on this clutch, but wanted to make sure the snap was sturdy, so I put a layer of felt in between the fabric and the snap. 7. Stay with me & read carefully. 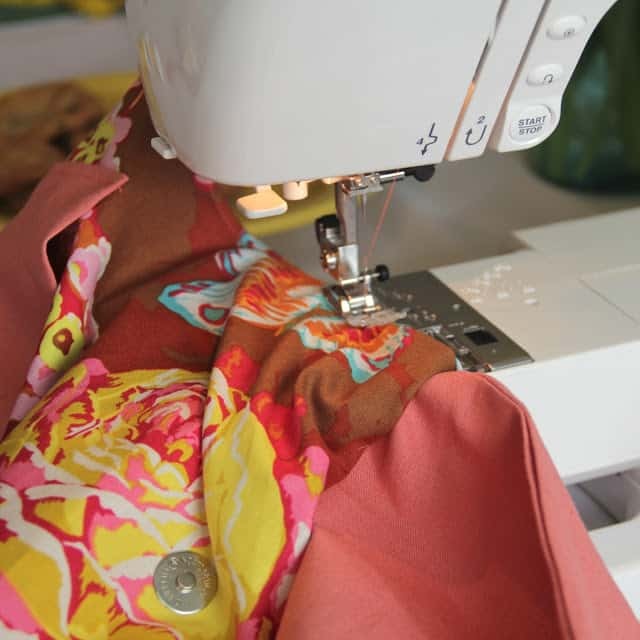 Keep the INTERIOR fabric inside-out and turn the EXTERIOR fabric RIGHT-side-out. 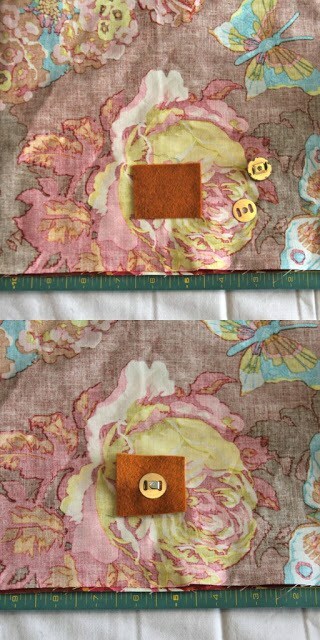 Put the EXTERIOR fabric INSIDE the INTERIOR fabric. 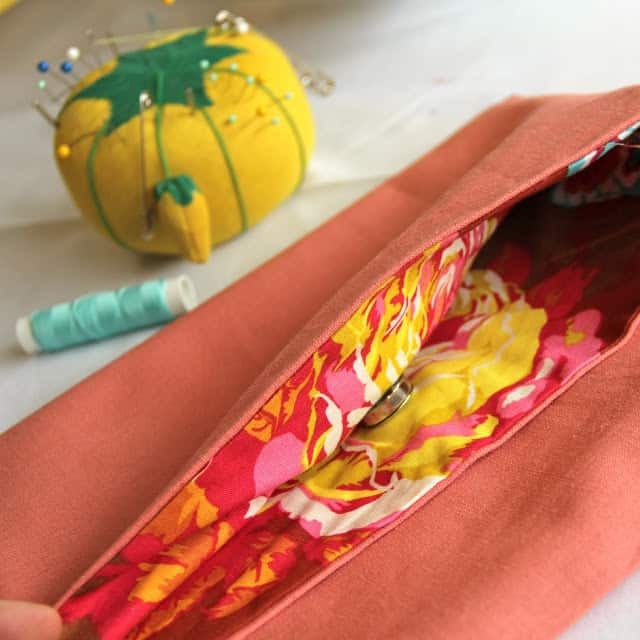 Line up the top (pin if you’d like) and sew ALL the way around. Love it! Christmas presents, anyone? Soooo cute! I’m going to do this to hold my bible and workbook for my Community Bible Study. It’s a big ol’ spiral notebook. 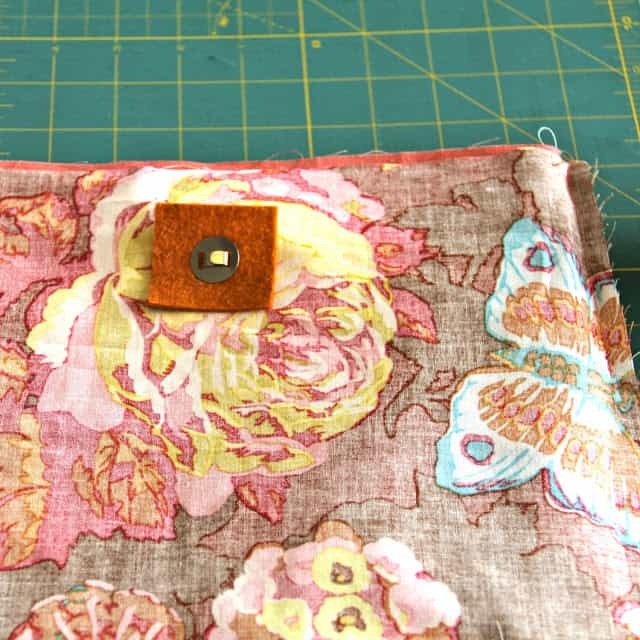 Love the clutch, can’t wait to make it! I also love the skirt, where did you find the fabric? Thanks! I had the same problem. 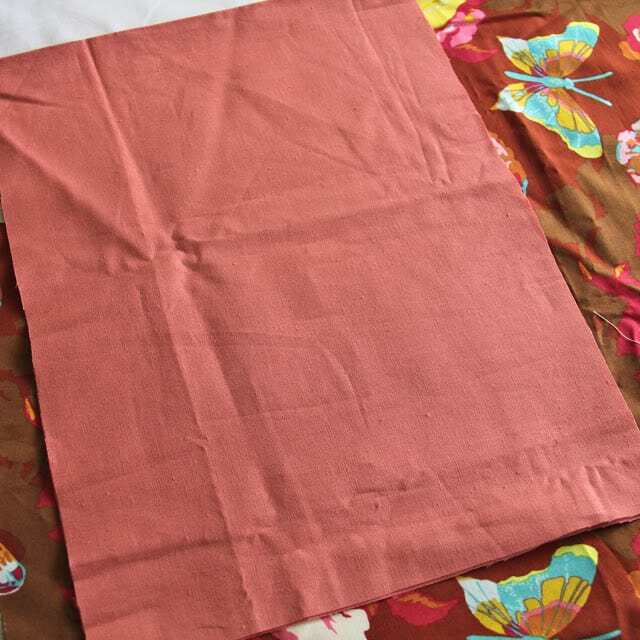 I think the sizes are actually the size of the fabric once they’re folded instead of the size cut. So cute, but I really want to make that skirt! Does it have a tutorial?